Volgograd on Kansk Video Festival – Vkratze! | Вкратце! 22 – 26 August in Kansk (Krasnoyarsk region) will host the VXII international Kansk Video Festival www.festival-cannes.ru. 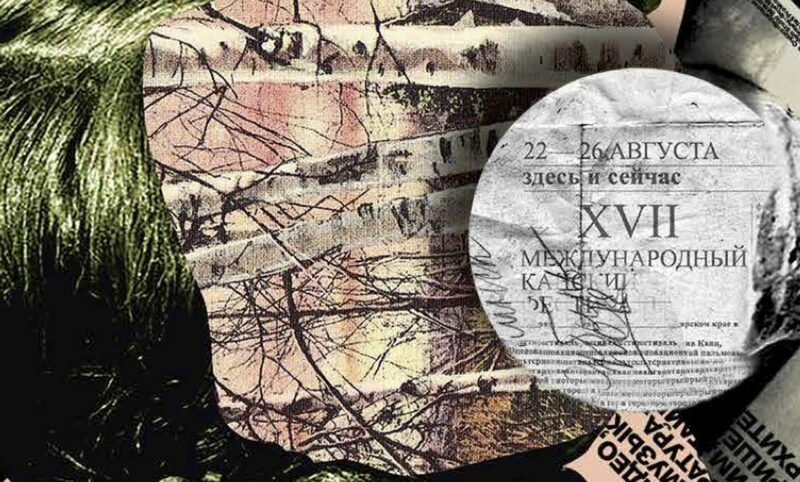 This is one of the first alternative festivals of cinema and video art in Russia, representing the author’s art of different directions in different formats: films, videos, theatre and poetry readings, installations, objects, exhibitions, discussions, lectures, workshops and much more. 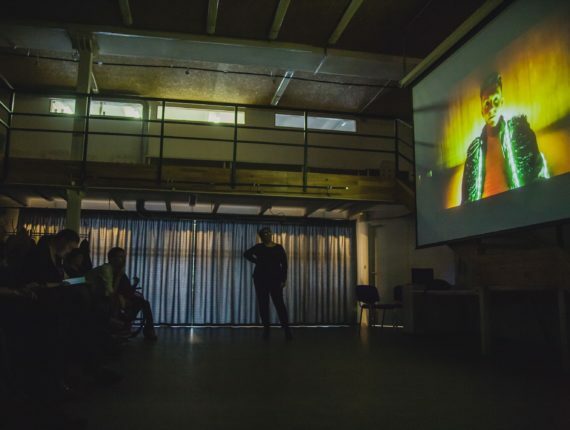 August 25 Program Director of the Days of German and Russian short films “VKratze!” Inessa Tropina will present the project of the First Volgograd Video-campus – the collective film “Cloud Volgograd” (30 min) as part of the special program of Kansk festival. The project of First Volgograd Video-campus “Vkratze!” “My personal City” has taken place in October, 2016 and April, 2017. Art director — Andrey Silvestrov, filmmaker, producer of independent cinema, president of International Kansk Video Festival. 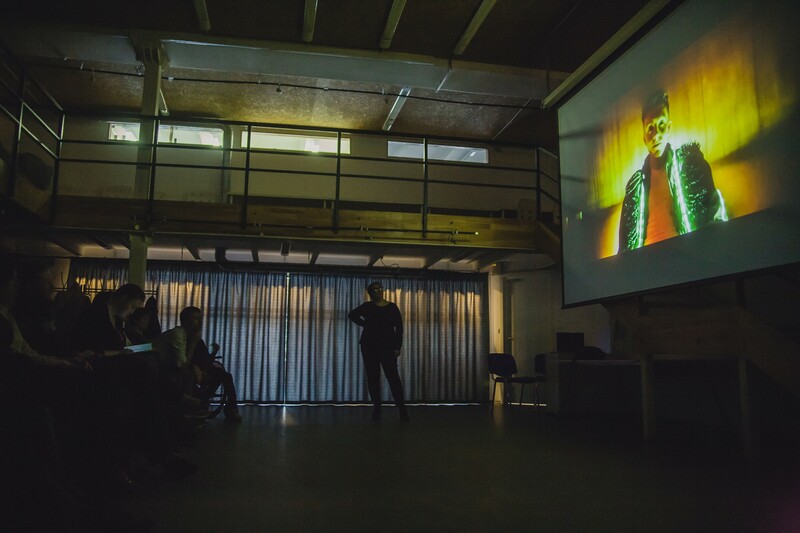 The Video-campus has been conceived as an experiment — an art and documentary research of the city and citizens by audiovisual media with unknown result. All team’s work of organizers, curators, tutors of the project has allowed this experiment to happen. The main result of the Campus – is joint film project of the Videocampus uniting the resulting films was called “The Cloud Volgograd”. The cloud is meant a storage of data as it is accepted in the modern digital era. We imply that everything that we do, is stored in some kind of “the cloud”. And this image of a cloud became at the same time the image of that work we have done on the Video-campus, this is a “Cloud” which stores citizens’ lifes.